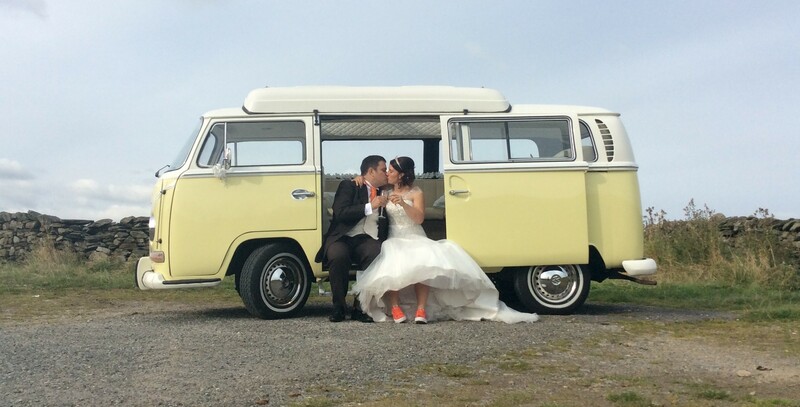 1969 VW Bay Window Campervan. 1970White Vintage VW Beetle Cabriolet. 1946 Vintage Morris 10/m Ivory & White. 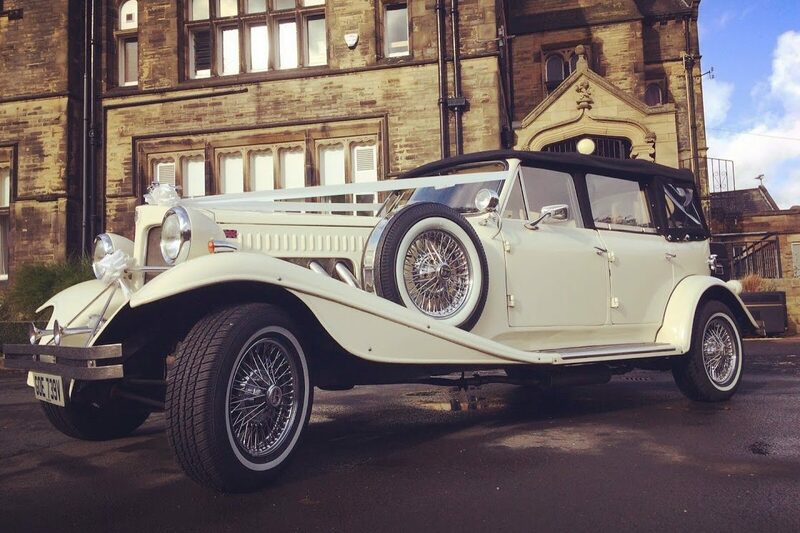 BB Wedding Cars Leeds are the number 1 choice for wedding car hire in Leeds and the surrounding areas of Yorkshire including, Batley, Bradford, Castleford, Dewsbury, Wakefield, Pontefract, York, Harrogate, Halifax and Huddersfield. We are a family run business providing a professional, personal service helping you to fulfil all your expectations of what is likely to be one of the most important days of your life, at an affordable price you’ll love. 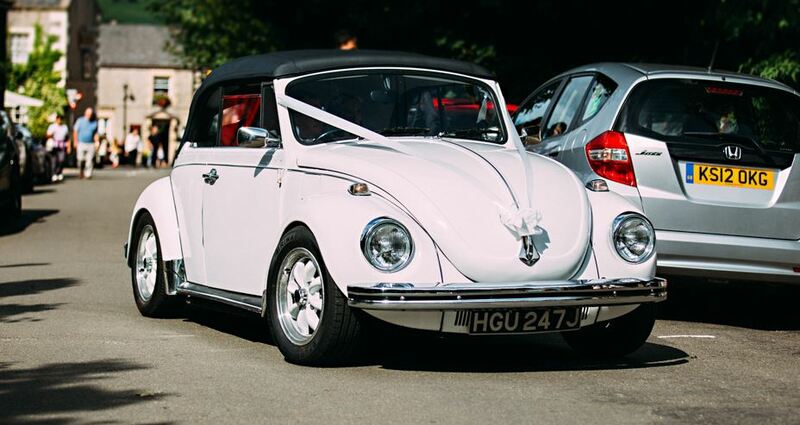 Your car will be presented for your wedding ceremony in perfect polished condition with ribbons, bows and silk flowers. You may use the car for more than one trip to the church if you wish. 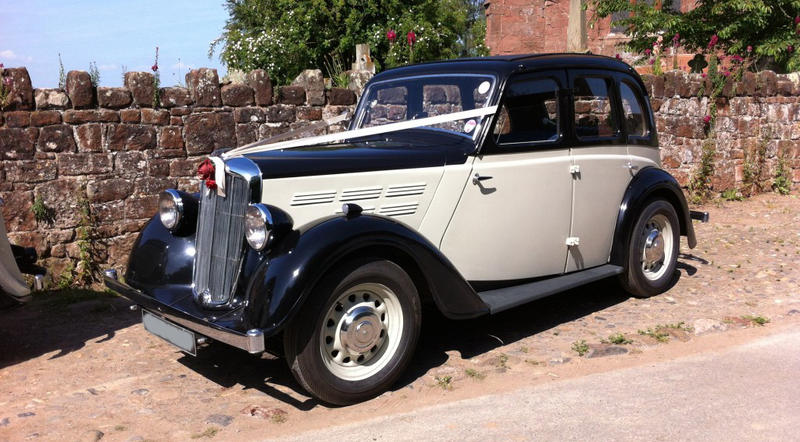 Our wedding cars are driven by polite uniformed chauffeurs who have been trained to a high driving standard.